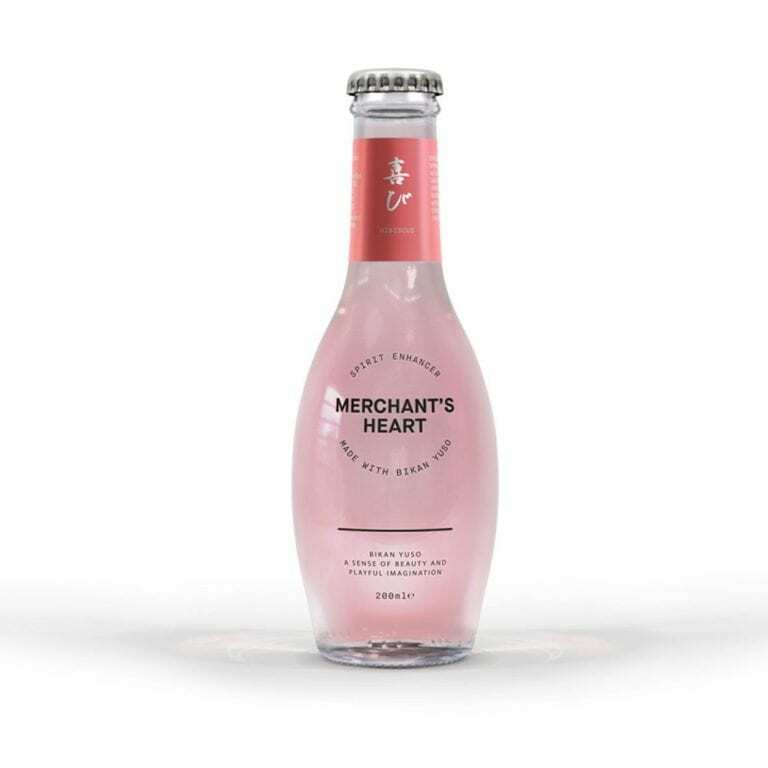 Flavoured gin has increased in abundance in recent years, but it’s not just gin that has seen new flavours being introduced. Flavoured tonic is expanding in every direction, providing todays’ gin drinkers with exciting new ways to serve their favourite gins. To aid you on your own personal gin journeys The Gin To My Tonic have compiled a list of 10 flavoured tonics for you to try in 2018. Enjoy! Merchant’s Heart is inpisired by the Japanese philosophy of Bikan Yuso (to have a sense of beauty and playful imagination). 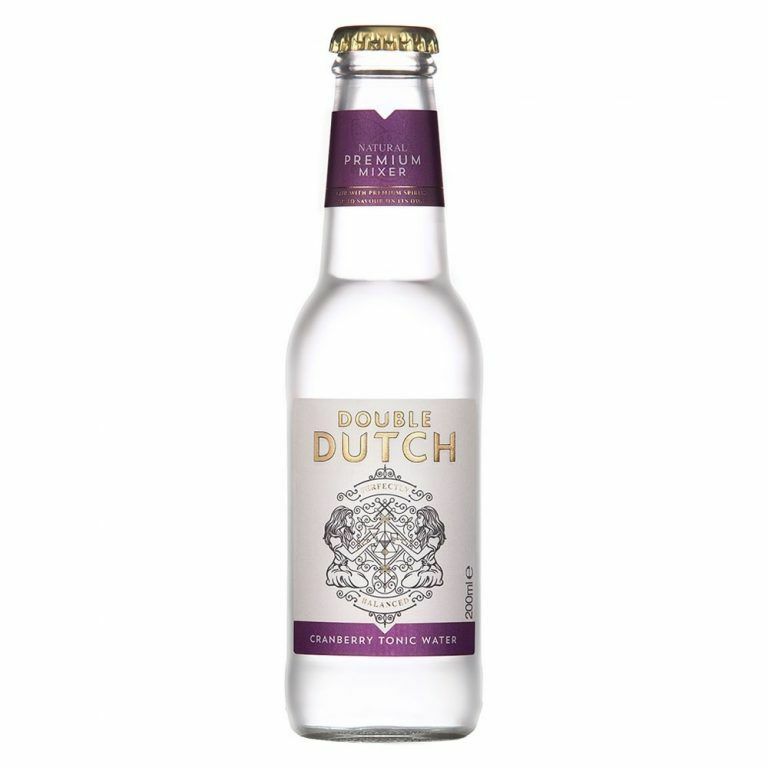 Their Hibiscus Tonic captures this philosophy perfectly, with it’s delicate and fruity sweetness, soft bitterness and gentle rose tint. It’s excellent with citrus forward gins. Try pairing it with Kokoro Gin. 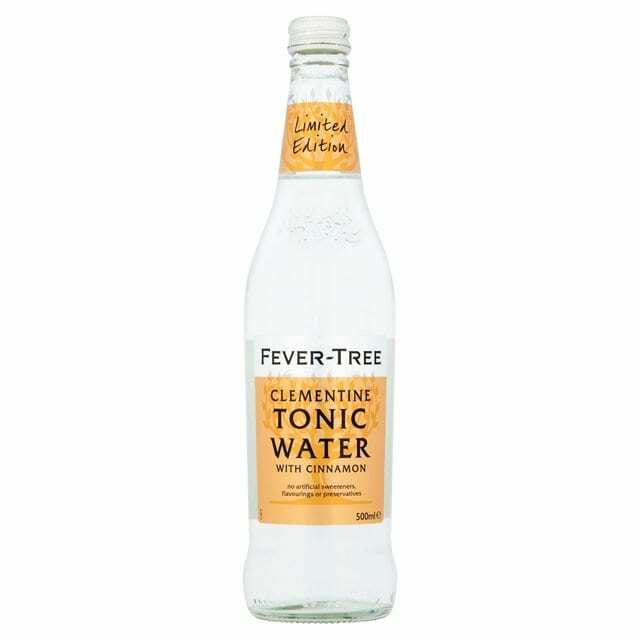 This limited edition is a beautiful blend of sweet clementine and warming cinnamon, balanced with the gentle bitterness of quinine from the fever tree. It’s uniquely refreshing with a fabulous aroma. Try pairing it with Opihr or 6 O’Clock Gin Brunel Edition. Hot on the heels of their fabulous new Connoisseurs Tonic is Mediterranean Orange. 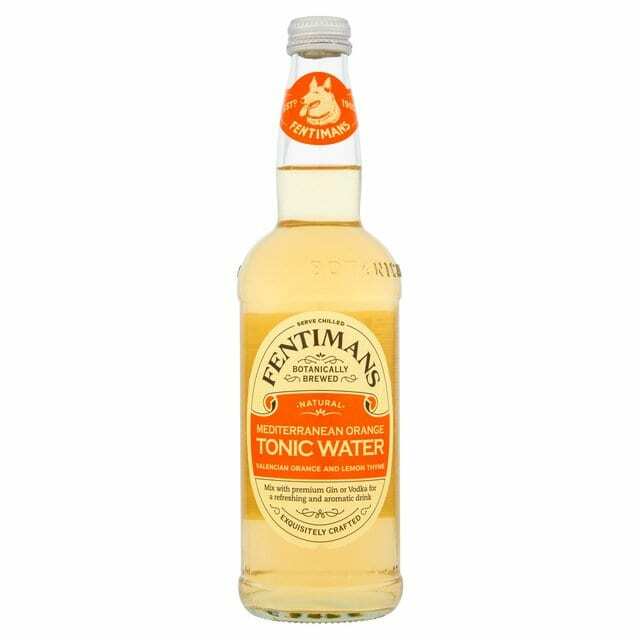 Botanically brewed and made with Valencian Orange and Lemon Thyme, it’s a great addition to the range. Botanical brewing is a time-honoured technique of using a combination of infusion, skilful blending and fermentation of natural ingredients. The result is truly refreshing and simply delicious. Try pairing it with Gin Mare. 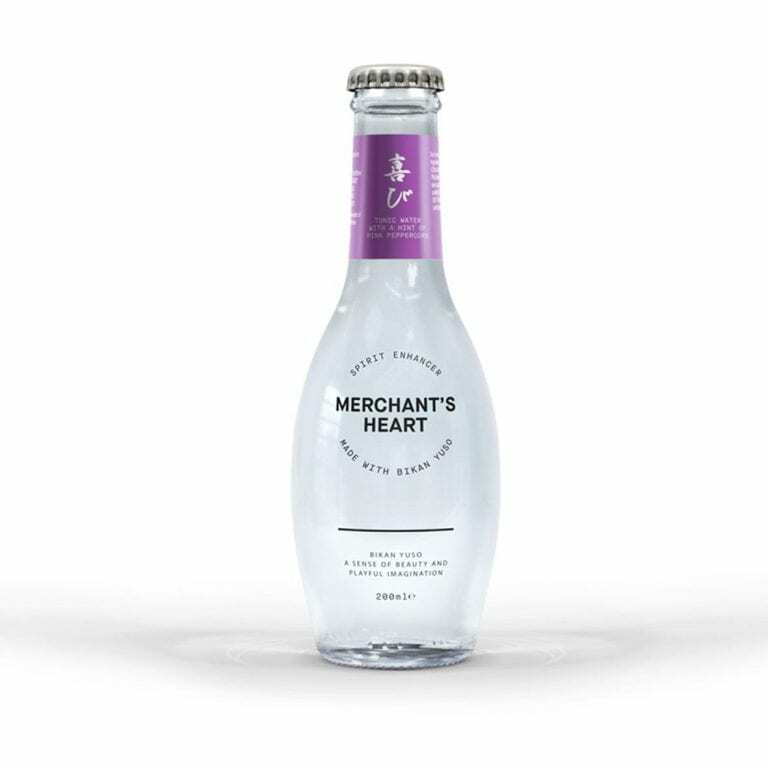 Merchant’s Heart features a total of seven distinctively different personalities within it’s range, catering for the most discerning of tastes. 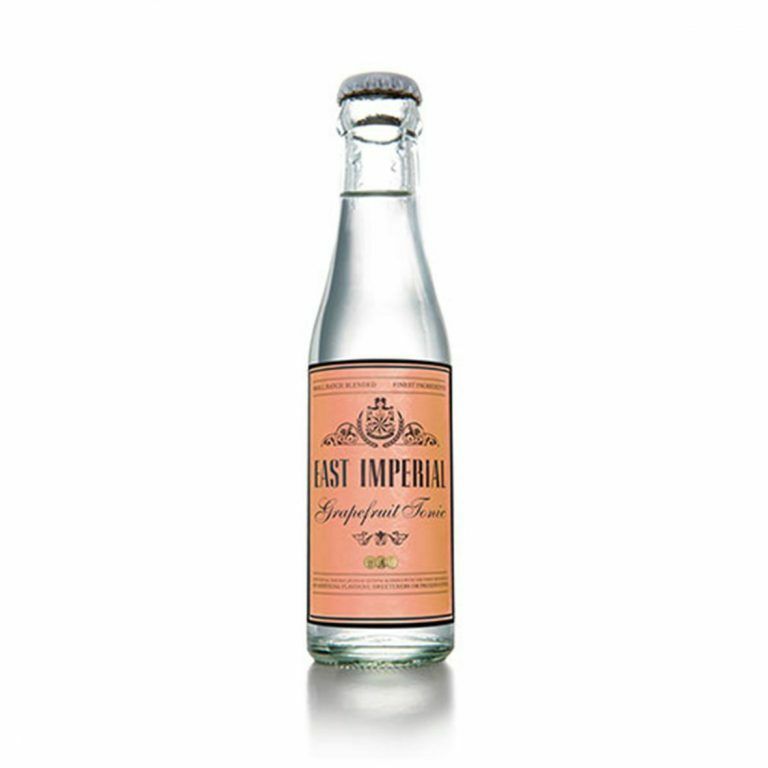 Pink Peppercorn is another stand out creation, with the rich bitterness of quinine flowing into the soft spice of pink peppercorn. Try pairing it with Curio Gin or Esker Gin. South East Asian Pomelo, which delivers a deep rich orange note, has been carefully blended with Ruby Red Grapefruit. The result is a tonic which delivers the ultimate citrus balance. This pairs perfectly with London Dry Gins. Try pairing it with NB Gin or Sir Robin of Locksley Gin. While watermelon and cucumber are both part of the Cucurbitaceae plant family, watermelon’s natural sugars bring warmth and shine to the traditionally fresh flavour of cucumber. A fresh and flavoursome tonic water that pairs perfectly with gin. Try pairing it with Hendricks or Martin Millers. Cherry Blossom season is a very special time of year. The blossom’s vivid colours herald the start of spring, while the days are getting longer and warmer. 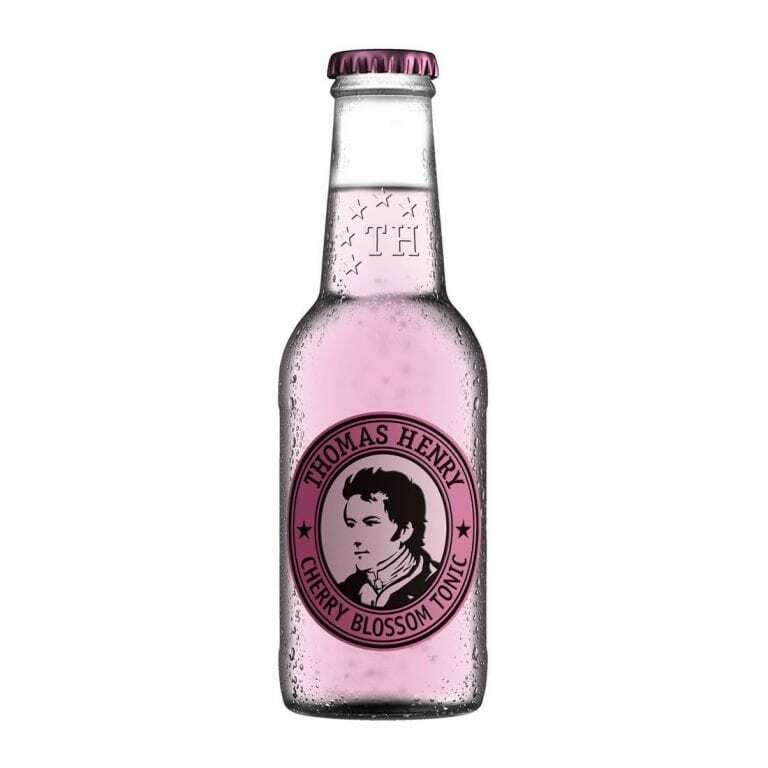 Thomas Henry Cherry Blossom Tonic seizes this unique natural spectacle. The gentle bitterness of tonic water meets the floral fruitiness of the cherry. The result is a beautiful pink gin and tonic. Try pairing it Berliner Brandstifter or MOM. This award-winning lemon tonic water is a combination of essential oils from the peel, and juice of the flesh from gently pressed Sicilian lemons. 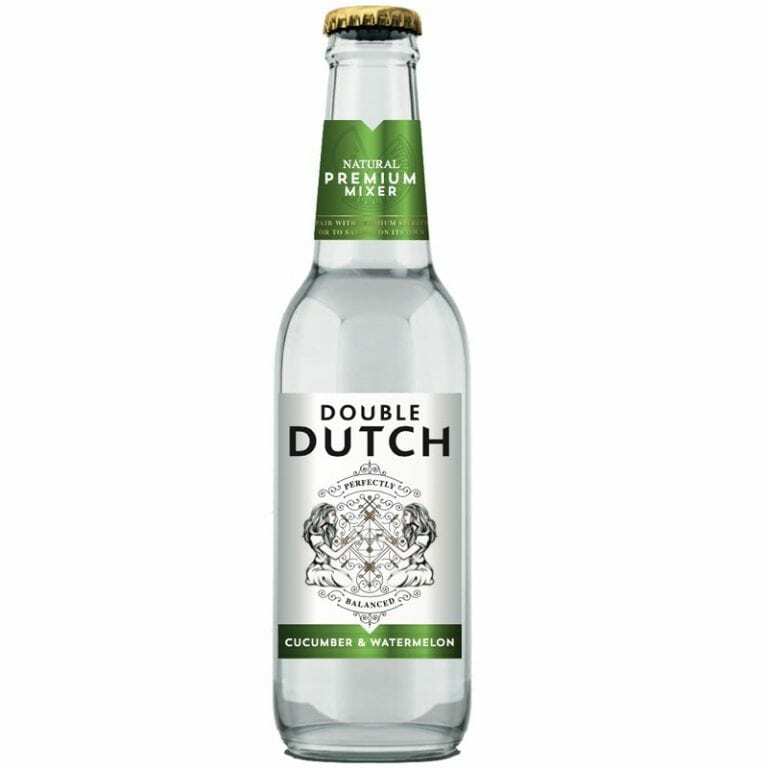 There’s a vibrant citrus flavour, subtle bitterness, and freshness from the sparkling Staffordshire spring water. Try pairing it with your sloe gin of choice, it’s a marvellous addition! Yuzu is an aromatic sweet citrus fruit with distinct zesty flavour, often described as a hybrid between a mandarin and a Meyer lemon. It goes beautifully with traditional London Dry recipes or gins that contain Yuzu as a key botanical. Try pairing it with Hidden Curiosities or Roku. This seductive mixer pairs the astringency of quinine with the sweetness and sourness of cranberry. Both are warmly followed by gingers spiciness which lingers on the palate. Try pairing it with Brockmans Gin. 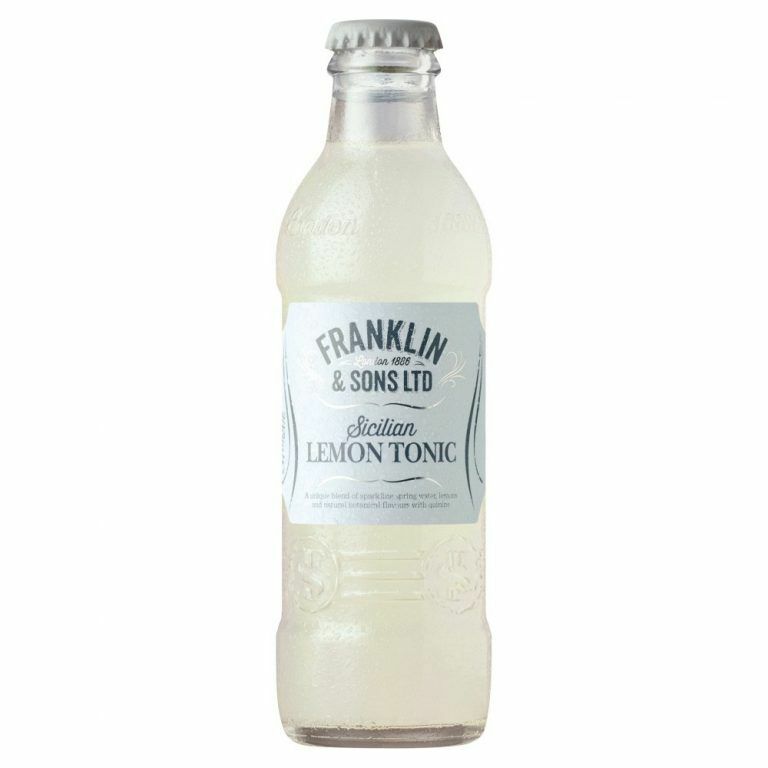 Whilst not technically a tonic, it’s a refreshing mixer that pairs beautifully with citrus and floral gins. It’s also the perfect alternative for those unsure of tonic and the traditional quinine bitterness. 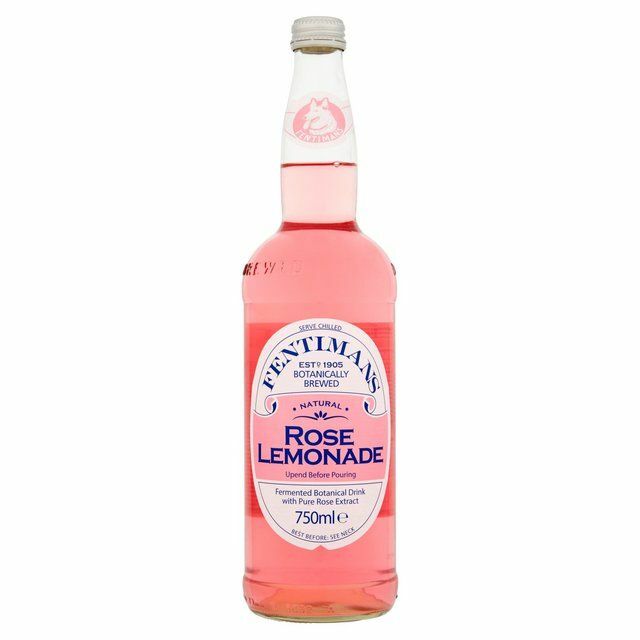 Made with pure Rose oil from the world-famous Rose Valley in Kazanlak, Bulgaria and the juice of real lemons, it delivers a beautifully refreshing drink with a unique aroma. Try pairing it with Daffys Gin. Don’t be afraid to try new and different serves. It’s all part of the journey!